1. Surface treatment: The door handle surface technology adopts double polishing, 72-hour salt spray test to make the surface smoother and more beautiful, not easy to accumulate dust, good wear resistance and durability. 2. Fine workmanship: exquisite workmanship, every detail of the door handles are refined, each edge is carefully polished to ensure more comfortable during use and avoid injury. 4. 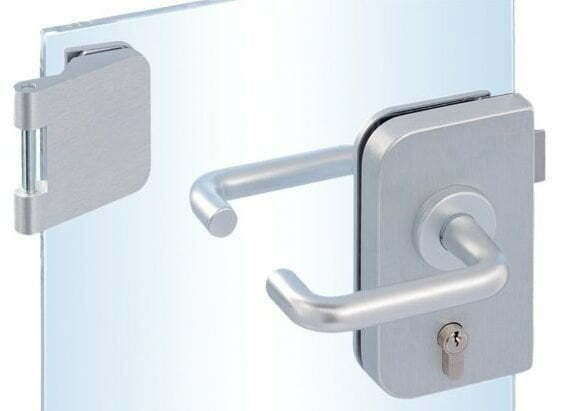 Convenient installation: the door handle is easy to install, the screw connection is more stable, easy to assemble and disassemble, the glass is stuck in the middle of the two gaskets, and the glass is not easily damaged. 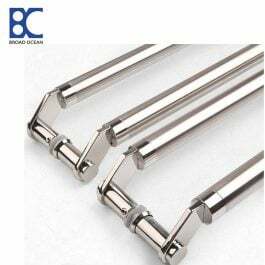 Foshan Broad Ocean Hardware Co., Ltd. is a privately owned and export-oriented manufacturer. 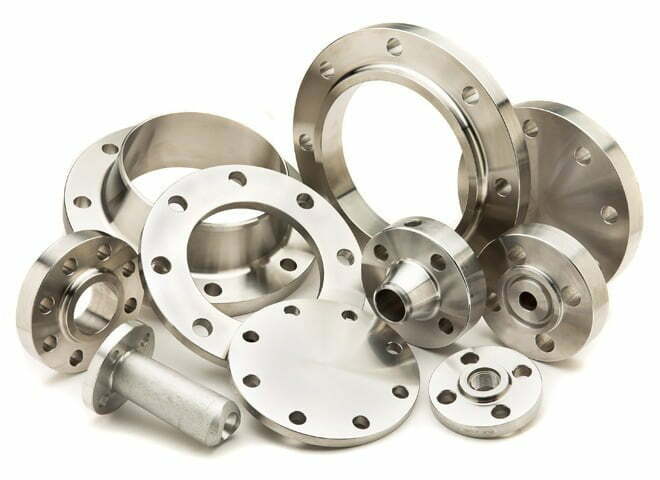 Our production range includes investment casting, fabrication, CNC machining and assembly, and our quality products are being exported to the United States, Canada, Austrailia, Demark, Korea, and many other countries since 2006. With many years experience in metal processing, quality control, and customer service, we have set up our unique management system for all our products. Complete Quality Assurance system makes our products 100% reliable, so we have a very good reputation in our customers, and have become one of the top performers in our market segment. Our main focus is on the manufacture of specialized products for demanding applications, we guarantee the economical price, friendly service and superb quality to you. To succeed with us together! 1. 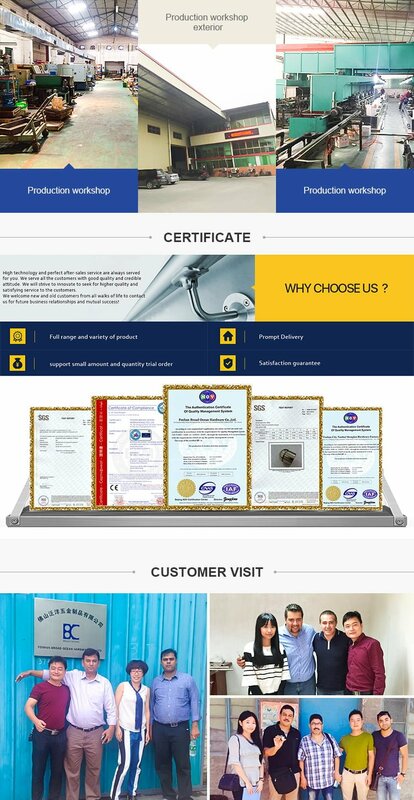 With 10 years experience, exporting to all over the world especially Australia, Europe, American, we have a good reputation in the hardware industry. 4. Fast delivery, generally speaking, our delivery time is 7~10 workdays. 6. After sales service, prompt delivery services, provide maintenance specification services, warranty service. We have two factories. One is for handrail fittings in Foshan City, another is for ss pipes in Chaozhou City. Q3.Can you provide a sample for us? we ensure the quality control by 2 steps: 1)after the finish, our workers will check it one by one. 2)our package department will check before they pack. We have the forwarder cooperated with us for 2 years, they can deliver the goods to you in a very short time with competitive price, and you can ship by your own agent as your convenience. Mid-East, North Africa, West Africa, South-east Asia, South America, and Northern Europe district. Especially, a firm customer base in Saudi, Morocco, Nigeria, India, Bangladesh, and Russia etc. yes, we can, our engineer will check your project drawings to make sure its accuracy for each different fittings and quantity. 15-20 days for Pipe. 25-30 days for handrail fittings. The above product introduction is lock for door handle door handle knob.